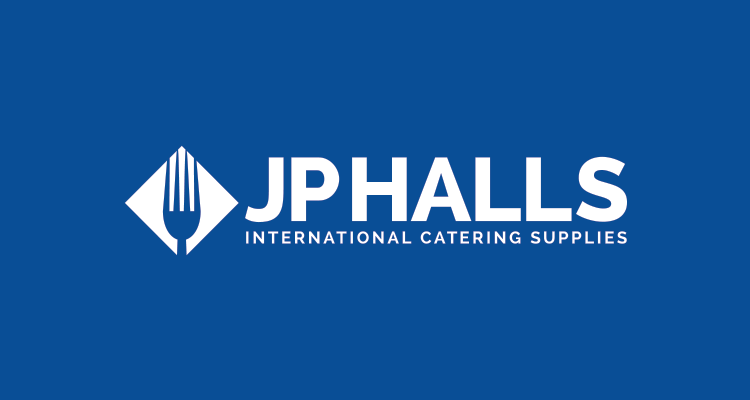 JP Halls are a Newcastle based business that have been serving the food service market since 1975. We were aproched by them when they were looking to create a new modern brand and establish an online presence. By using imagery that represents both catering and bar supplies, we have created a relevant and unique marque to be used in the brand. We have used a bold typeface to emphasise the name and included a short and to the point strapline, outlining the main service of the company. We’ve teamed all of this with a fresh colour pallette, for a clean, reliable and trustworthy feel to the brand.